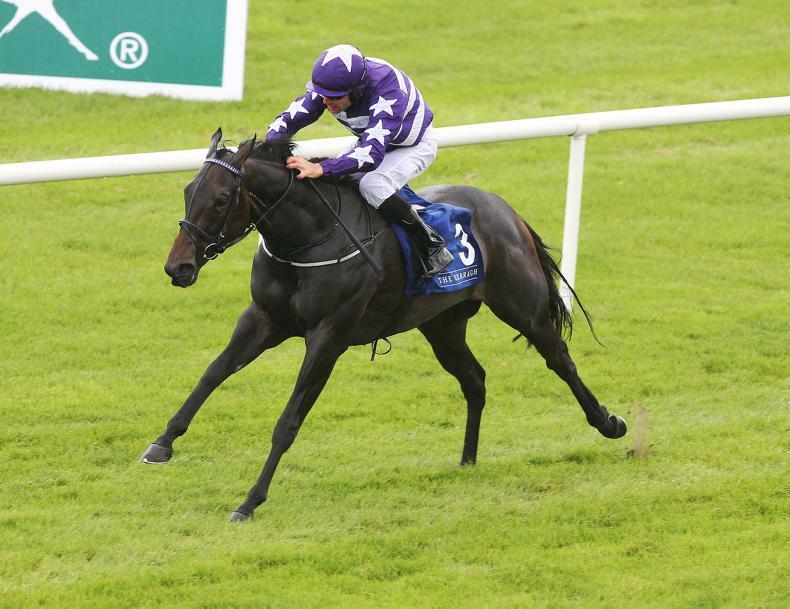 Shattered Love will sidestep the Unibet Irish Gold Cup at Leopardstown and instead head straight to the Magners Cheltenham Gold Cup in March. 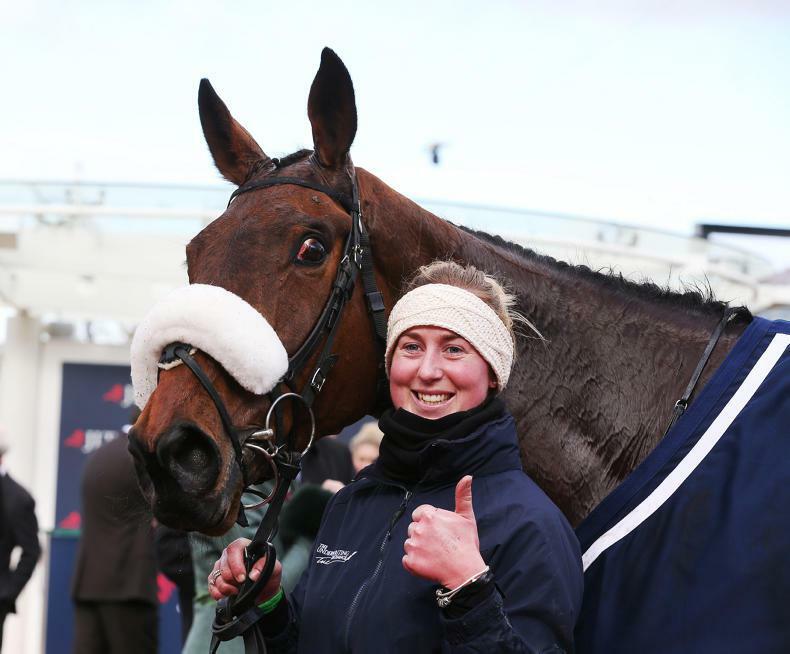 Gordon Elliott’s mare claimed Cheltenham Festival glory in the JLT Novices’ Chase last season, and made an encouraging start to the current campaign with runner-up finishes at Down Royal and in the John Durkan Memorial Punchestown Chase. However, she trailed home last of 10 finishers in the Savills Chase at Leopardstown last month – and after she returned home sore, Elliott is planning to keep her fresh for a tilt at the blue riband at Prestbury Park. 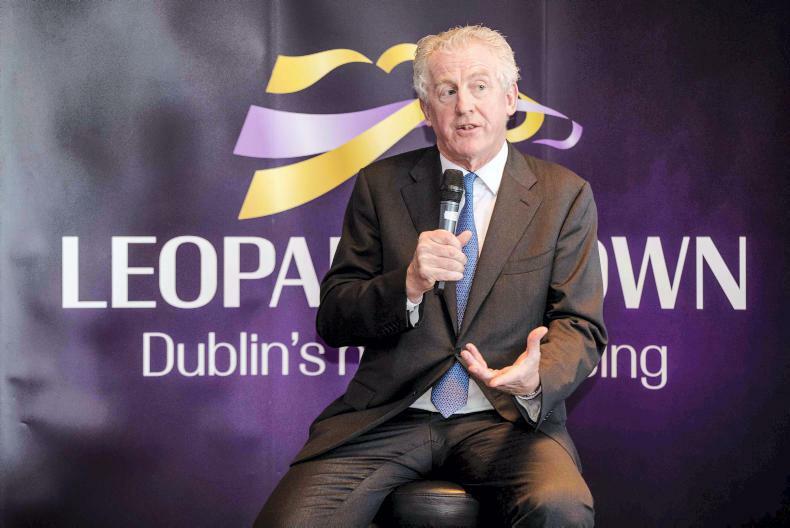 Speaking on Wednesday at the launch of the Dublin Racing Festival, Elliott said: “She won’t be running in the Irish Gold Cup, because she came home with sore shins from Leopardstown the last day. “For me the ground will definitely be too quick to run her and we’ll go straight for the (Cheltenham) Gold Cup with her. The horse priced up as favourite for the feature event on day two of the Dublin Racing Festival is Noel Meade’s Road To Respect. The eight-year-old was last seen finishing third behind the impressive Kemboy when defending his crown in the aforementioned Savills Chase after stumbling badly into the home turn. Meade said: “Everyone saw what happened in the race, and they can make up their own mind as to what might have happened. “The winner was very good, and I was happy with the way our horse finished and that he ran home. “It was just unfortunate that he slipped twice, but that’s the way it goes. Road To Respect could renew rivalry with Henry de Bromhead’s Monalee, who won the battle for second by just a head. “We were happy with his run at Christmas. We’re aiming for the Irish Gold Cup, but he’d probably want a bit more ease in the ground for us to run, which hopefully we’ll get,” said De Bromhead. Joseph O’Brien’s Edwulf was a shock winner of last year’s Irish Gold Cup, but has not managed to replicate that form since. 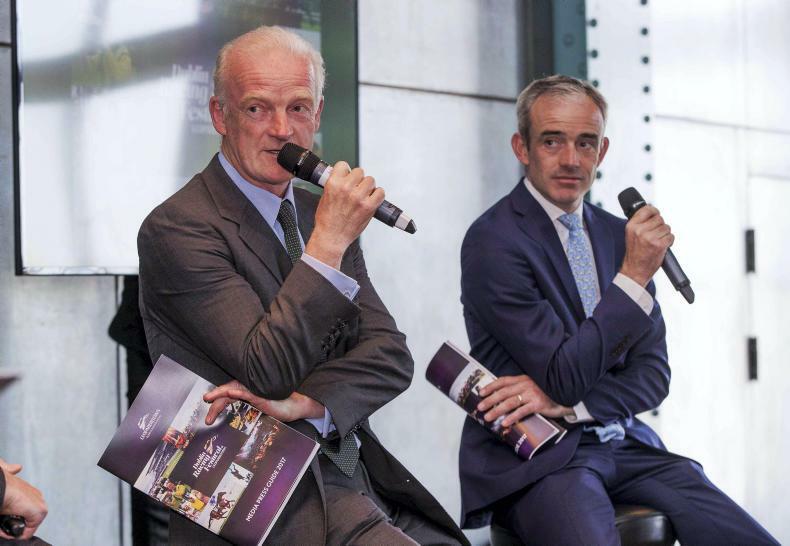 O’Brien appears to have stronger claims in the first of four Grade 1's on February 3, with Sir Erec likely to be well fancied to follow up his successful hurdling debut at the track. 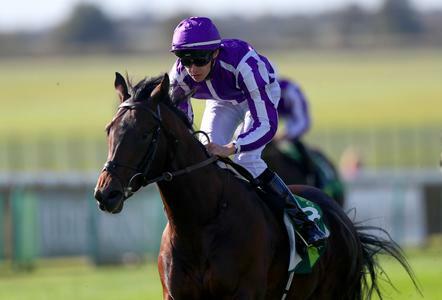 “He jumped well enough, but there’s no doubt he will have to jump better going forward,” said O’Brien. Considering his plans for the race, Elliott said: “Chief Justice, Coeur Sublime and Surin will all run. If the ground stay good it will suit Chief Justice. Coeur Sublime was sore for a bit after his fall at Christmas, but he’s okay again, thank God. I could do with a bit of rain for him. Elliott houses the possible favourite for the Flogas Novice Chase in Delta Work, who will be bidding for a third successive Grade 1 win. “He’ll definitely come here. He only does what he has to do,” said the Cullentra trainer. Delta Work is set to renew rivalry with O’Brien’s Mortal, who was eight lengths behind when second over Christmas. De Bromhead will monitor ground conditions before deciding whether to saddle Chris’s Dream. Elliott also has a strong hand in the Chanelle Pharma Novice Hurdle, with Felix Desjy and Vision D’honneur both in the mix after winning at Punchestown on Sunday. Felix Desjy landed the Grade 2 Moscow Flyer Novice Hurdle, while his stablemate impressed in a maiden hurdle. 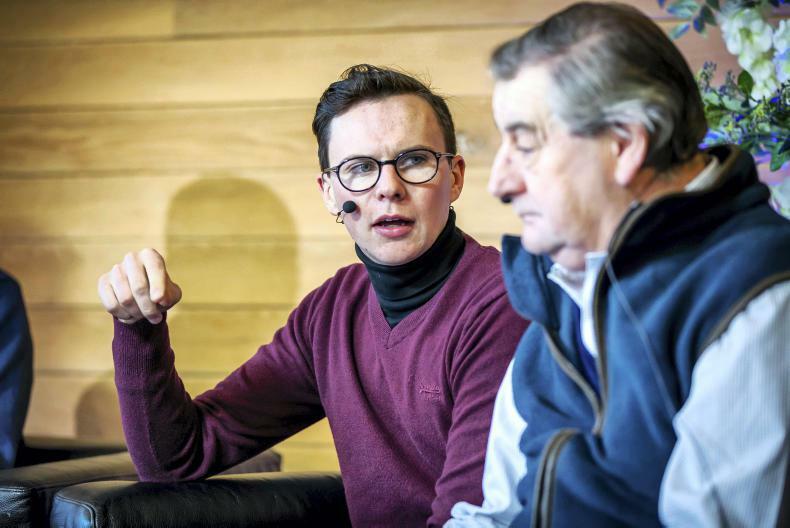 Elliott said: “Felix Desjy has won a Grade 2, and you can’t take it away from him – but I think going forward Vision D’honneur could be the pick of them. Noel Meade is looking forward to running Down Royal bumper and Naas maiden hurdle winner Valdieu. He said: “We’ve always liked him, and every time we went to the races early on we thought he’d win – but he continued to get beat, which isn’t a good sign! 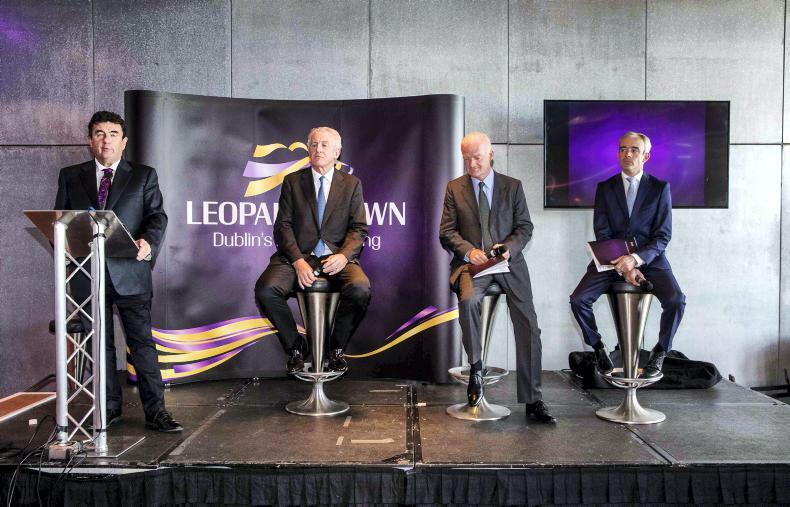 De Bromhead is hoping to run Dancing On My Own, while O’Brien could saddle Entoucas, Triplicate and Lone Wolf.